According to HUD, that lack of “necessary documentation” is leading to some unnamed “entities” skirting the rules. “It has come to FHA’s attention that certain Governmental Entities may be acting beyond the scope of any inherent or granted governmental authority in providing funds towards the Borrower’s MRI in circumstances that would violate Handbook 4000.1, the National Housing Act, and is contrary to established law,” the FHA said in the mortgagee letter. 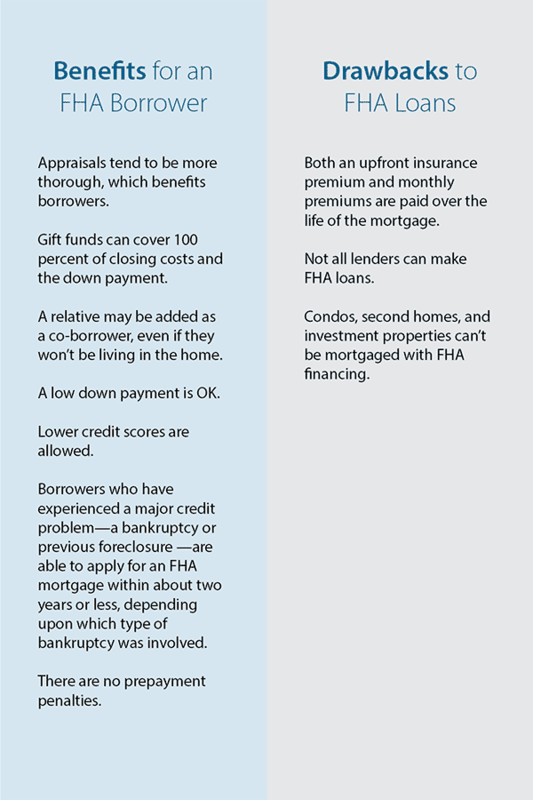 According to HUD and the FHA, the new rules took effect on April 18, 2019. To read HUD’s announcement of the rule change, click here. And for a full look at how the rules are actually changing and what documentation will now be required, click here. Kentucky Housing Corp. will raise the gross annual income to $40,000 and the Purchase Price to $130,000! That is a 2% fixed Rate for 30 yrs for Kentucky Home Buyers using the KHC Program. Purchase price up to $283,900 with Secondary Market or $255,500 with MRB. in Kentucky with down payment assistance programs. In the Bluegrass State of Kentucky, there are a variety of programs to financially assist potential homeowners. These programs are based on a variety of criteria, including income and demographics. Kentucky residents can use these programs to fulfill the American dream for their family. The American Dream Downpayment Initiative is provided in Kentucky to help potential homeowners with down payments and closing costs. The ADDI is provided to first-time homeowners who make less than 80 percent of the median income of the area in Kentucky. Up to $10,000 or 6 percent of the purchase price (whichever is greater), can be used for down payments, closing costs and rehabilitation efforts to fix up the purchased home. Repairs must be completed within one year of the home purchase. 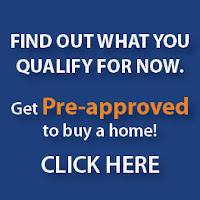 REACH Kentucky is a down payment program used for new or existing homes. The REACH program offers loans that serve as a second mortgage repayable at zero to 2 percent. The home buyer must be the primary resident. Clients must meet low to moderate income standards. This income varies from county to county. To qualify, the first-time homeowners must complete a home buyer education course and provide $500 of their own money. The Kentucky Housing Corporation was founded in 1972 as part of the Commonwealth of Kentucky‘s Finance and Administration Cabinet. Kentucky Housing provides down payment and closing cost assistance to Kentucky residents. The regular down payment assistance plan is available to all potential homeowners who reside in Kentucky. The program provides up to $2,500 in $100 increments. This loan is repayable over five years at 6 percent interest. 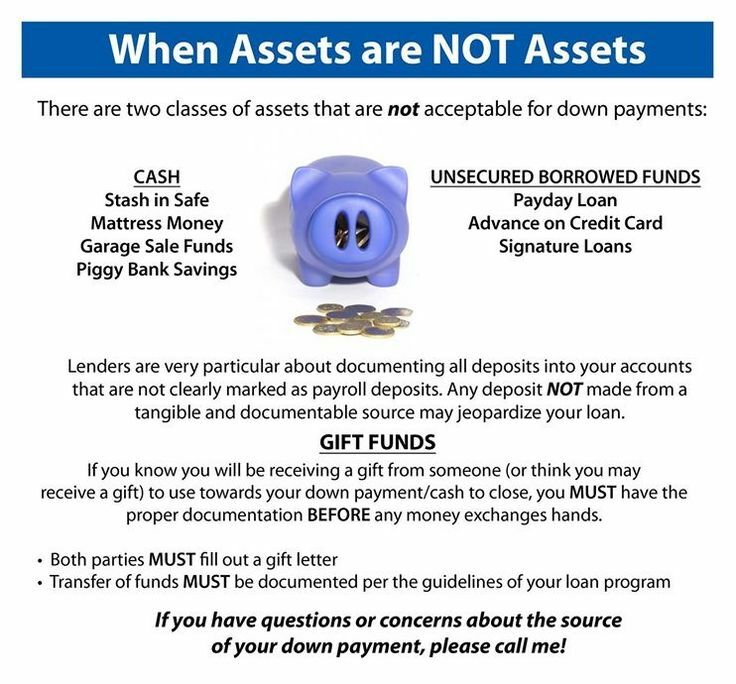 Other down payment options are available for low-income residents. Down payment assistance is available up to $10,000 and is forgiven after the home buyer stays in the home for five years. This assistance is provided based on income guidelines. These guidelines are based on a county-by-county basis.